Welcome to Arrows Clip Art! Free for Classroom Use. For more information, click here. New! Can't find what you need? Search all of Phillip Martin Clip Art at your finger tips! Wow! Click on the Image or Text to go to the Larger Image of the Clip Art. 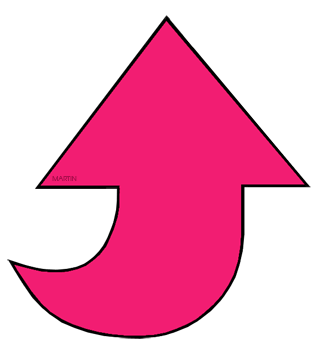 For More Free Arrows Clip Art by Phillip Martin, explore Page 1 and 2.